USAID Data Services knows that the international development community is deeply committed to taking care of its valuable data. USAID staff and implementing partners want to know that project and activity data are available and usable today, tomorrow, and well into the future. The Development Data Library (DDL) has been designed to help meet these promises. The new DDL was built as a repository to enable USAID’s development community maintain data over the long-term. By using industry best practices, the DDL has been built to grow through data submissions, to preserve those submissions for future use, and to become more useful as people re-use those data submissions over time. USAID Contracting Officer’s Representatives (CORs) and Agreement Officer’s Representatives (AORs) establish award requirements for data management and deliverables. 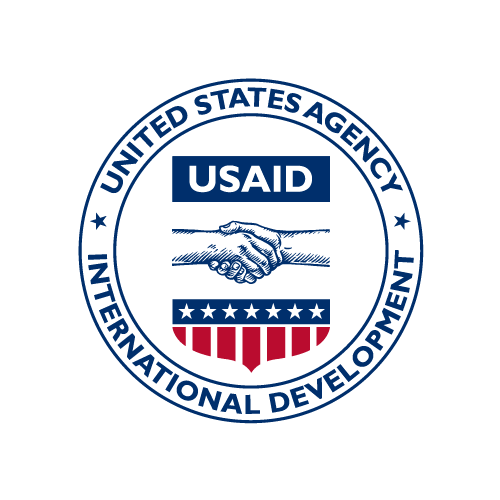 In 2014, USAID modified all of its awards to stipulate that implementing partners must submit USAID-funded data to the Development Data Library (DDL). As a result, CORs/AORs must provide standard language for awards under ADS 302.3.5.2: Submission of Datasets to the Development Data Library (DDL). Award compliance language can be further strengthened by including other provisions that reinforce ADS 579. USAID data stewards, program and activity managers, and other program technical experts can help implementing partners plan for data management throughout their USAID-funded project or activity. This may include using data collection best practices, storage, protection and security, processing, analysis, and documentation. These plans should lead up to an efficient, successful submission. USAID implementing partners can plan and manage expected data deliverables more strategically throughout the project or activity. This includes periodic check-ins with the COR/AOR to provide lists or inventories of expected data deliverables to ensure timely submission or compliance with contract provisions. They may also work with USAID’s program or activity managers to help manage data deliverables throughout the project or activity. Most importantly, the USAID Data Services team stands ready to help implementing partners and Agency staff make the most of their data and the new DDL. Visit the DDL at data.usaid.gov or send an email to dataservices@usaid.gov.